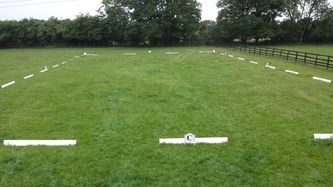 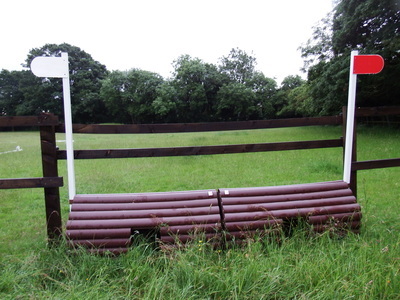 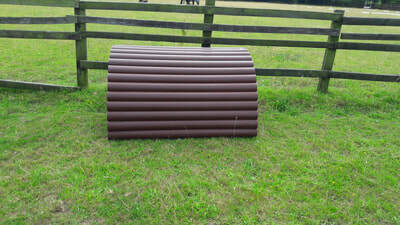 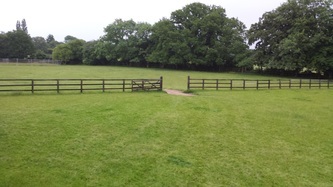 Both the jumping course and cross country fences are available to hire for anyone wanting training over a set course. 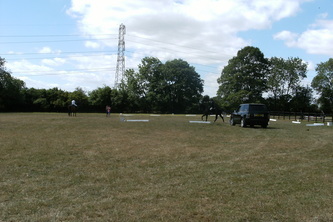 ( weather permitting/ground permitting) Outside Instructors welcome to come in and teach their client(s). 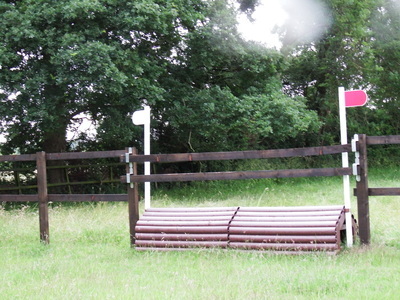 Price based on 1 hr which is £ 11 per hour £ 8 per half hour all riders / instructors - riders / jump at there own risk. 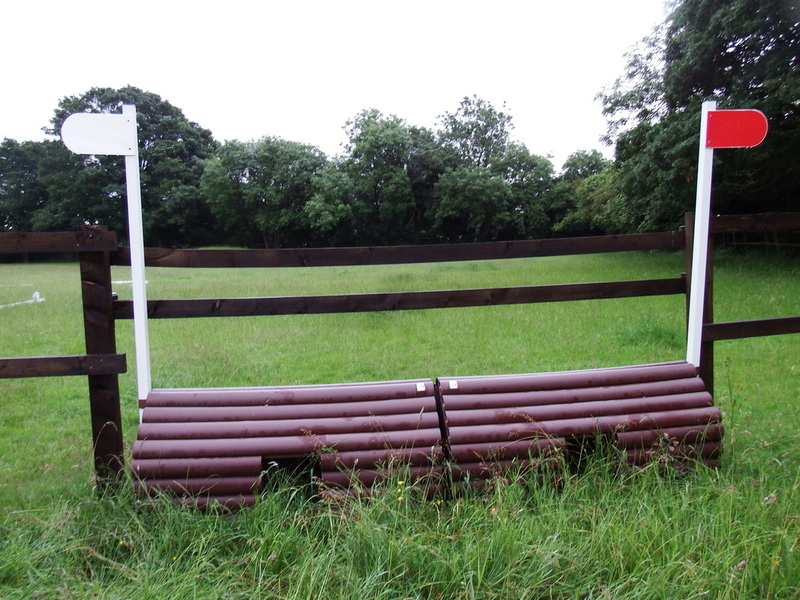 The owners of Willow court are not responsible for any damage to personal property or injury to rider - horse - friends or instructor while they are on our premises. 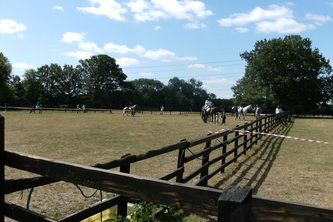 Rider and horse insurance is recommended for jumping the courses. 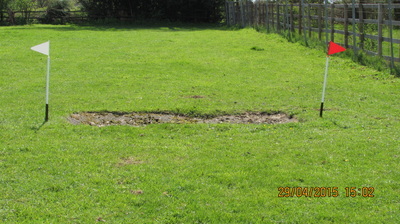 Please phone up before to check availability. 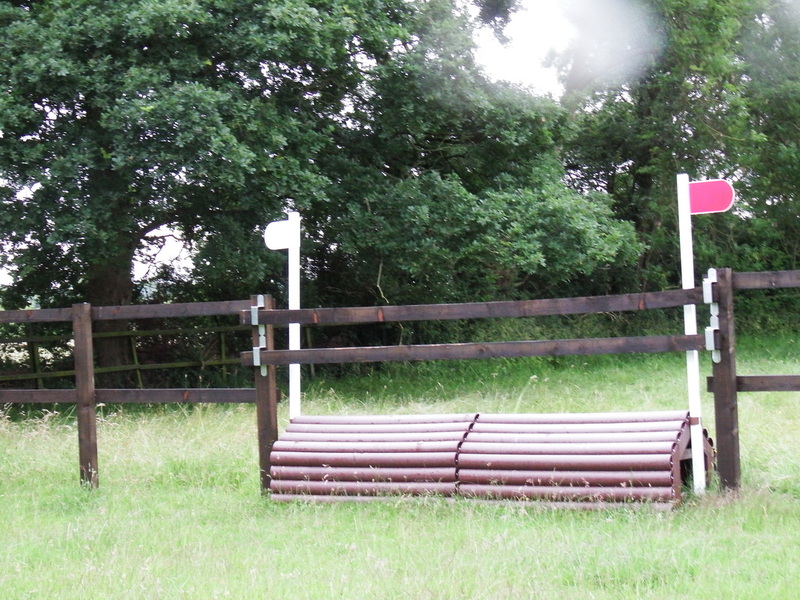 If having a lesson over a course please specific which course when phoning to avoid double booking. 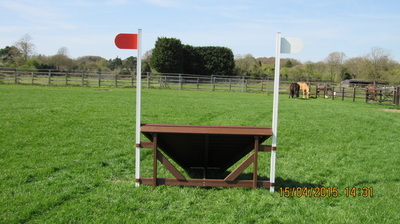 A form must be filled in and signed by me before any jumping. 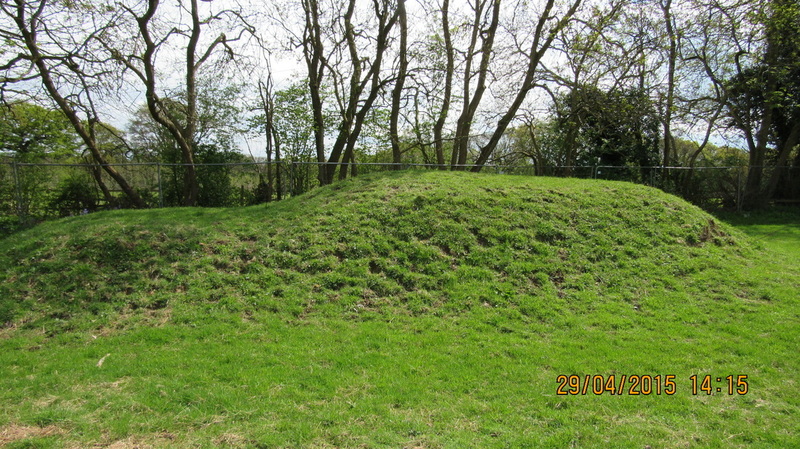 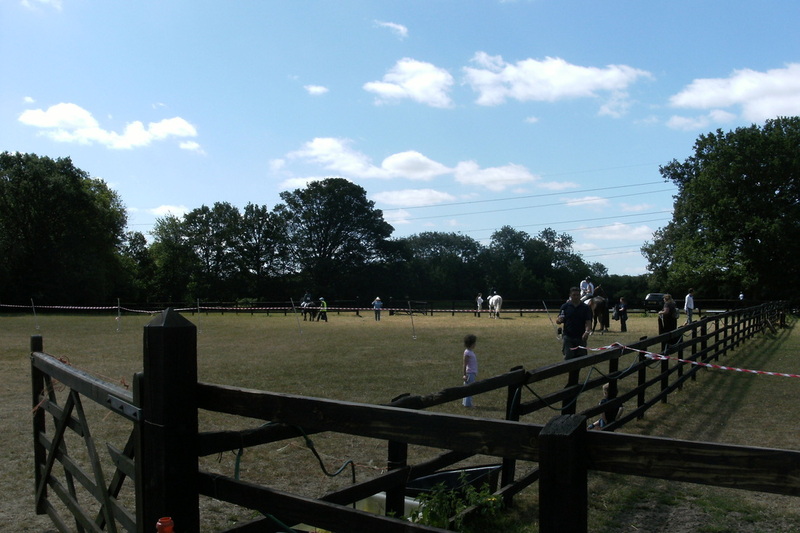 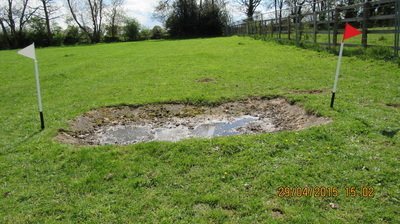 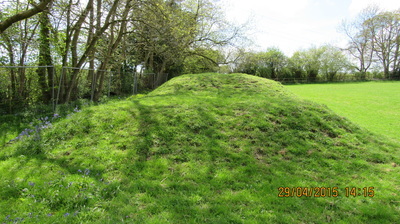 The owners of Willow Court Stables reserve the right to refuse an application without having to explain the reason. Please download and fill in the form and email it back to us to sign acceptance, we will then email it back to you. 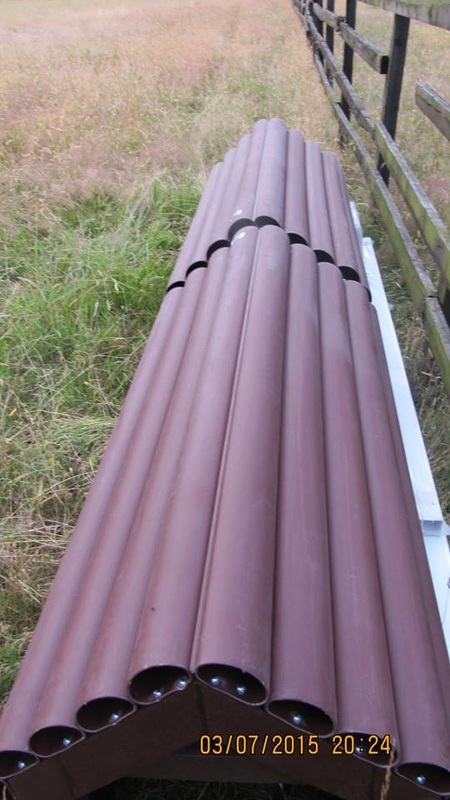 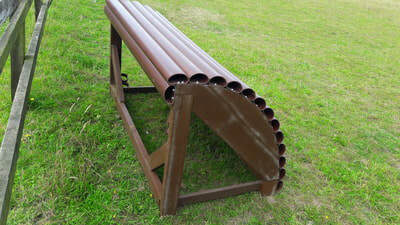 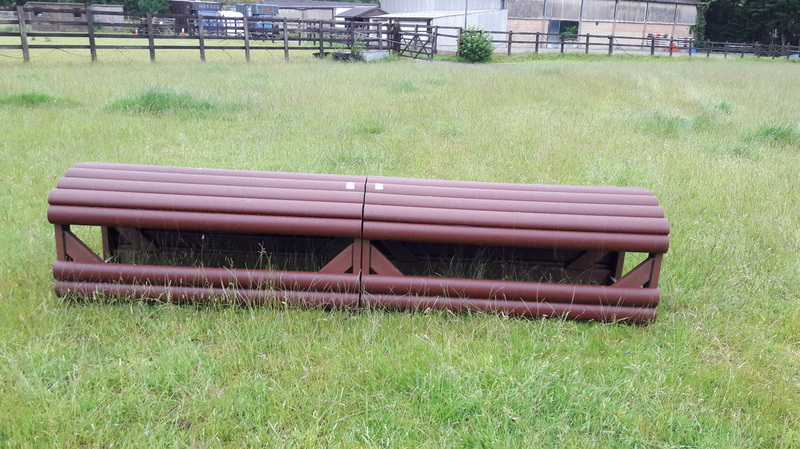 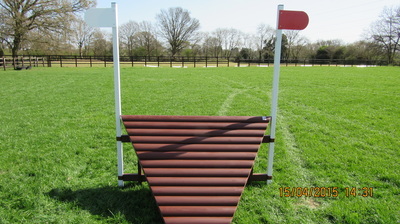 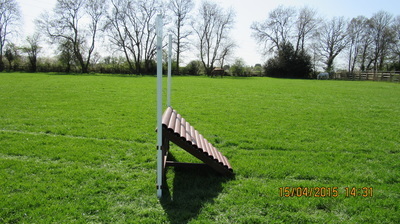 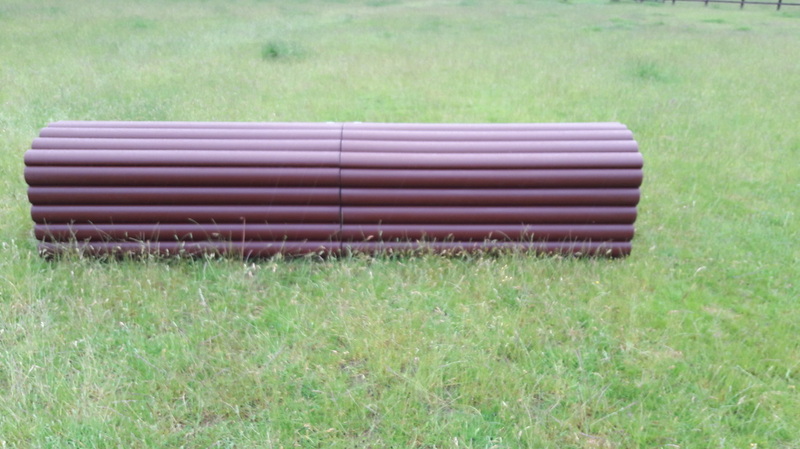 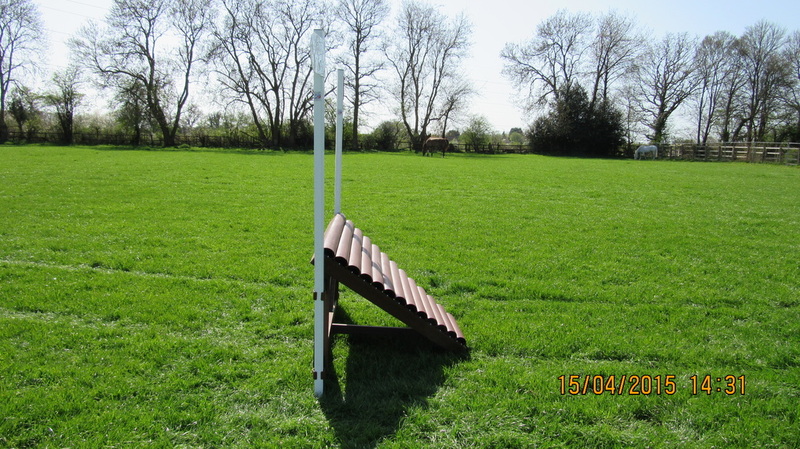 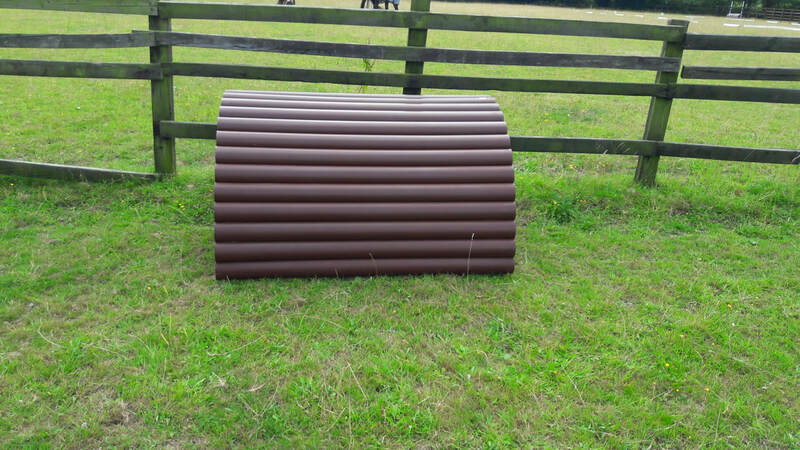 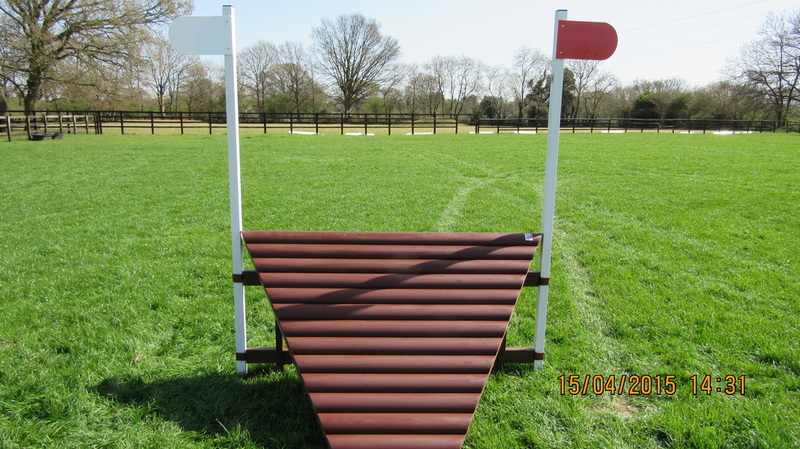 all the wooden jumps have been sold and we are now introducing a cross country jump to our facilities - this will be an ongoing improvement as we can afford the next one. 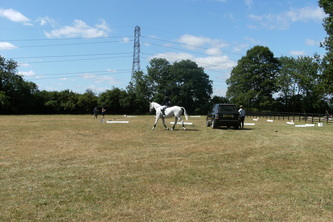 The field dressage arena will be set up in the Summer. 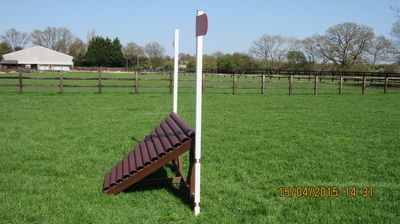 This is also available to hire for lessons with an instructor.